WARWICK Greenwood’s Metro Football League season got off to an unusual start last weekend, with the division 2 game called off in the second half. 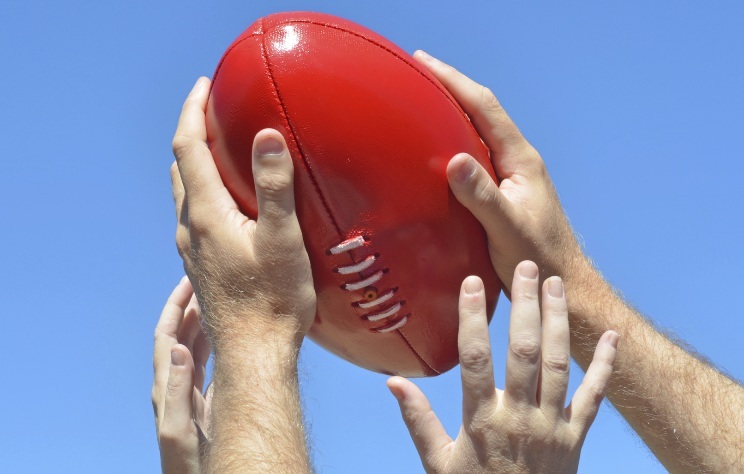 A Baldivis player broke his leg, with play stopping to wait for an ambulance. The game was called off at Warwick Greenwood 2.2 (14) to Baldivis 9.6 (60). Also in division 2, Koongamia 25.24 (174) defeated Queens Park 3.1 (19) while Brighton, Innaloo, Gosnells and Beechboro had byes. In division 1, Warwick Greenwood 10.7 (67) lost to Baldivis 11.13 (79). Dwellingup 15.4 (104) defeated Kelmscott 14.9 (93). Safety Bay 11.9 (75) d Queens Park 6.11 (47). Midland 26.19 (175) d Balga 7.11 (53).